The actor of Million Dollar Listing, Josh Flagg, is well known for his outrageous approach and overblown styles. Flagg has just listed his cottage in Beverly Hills, California for $2 million. Spanning over 1687 square foot, the luxury compound features ivy covered walls, two bedrooms, four bathrooms and a glamorous decor. Take a look! 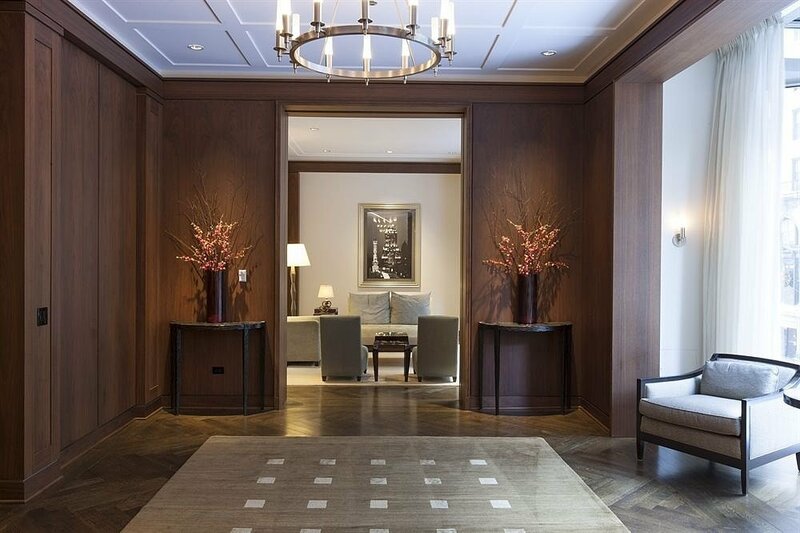 Vince Vaughn's penthouse in Palmolive Building, Chicago is pretty impressive. Sadly, nobody seems to want to buy it. He has been trying to sell the house since 2011. The price has been dropped to $13.9 million from $24.7 million! Perhaps you will like to buy it. Take a look! Ben McKenzie has refurbished his Hollywood Hills' house in California with the help of Domaine Home Creative Director Mat Sanders. Ben's home now has a grown up look with classic designs and tasteful patterns. 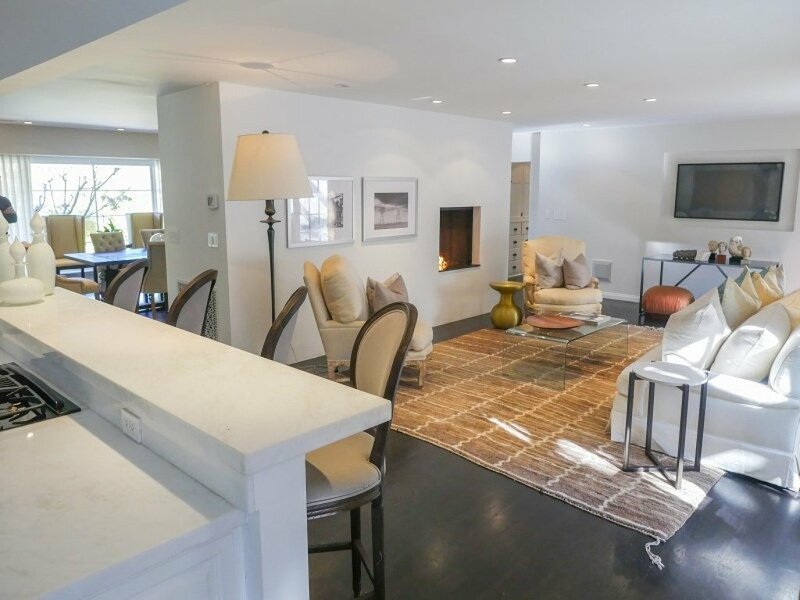 It is perfect for a Californian retreat when Ben is in Los Angeles. Have a look! Drew Barrymore Has a Cave in her House! 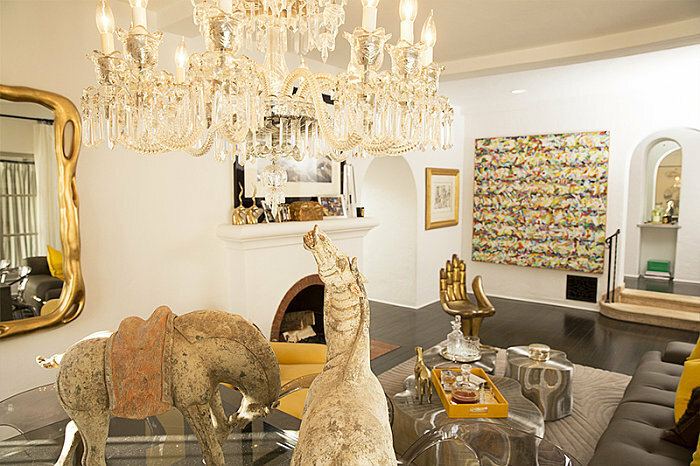 Drew Barrymore's husband, Will Kopelman, who is an art adviser, has his own cave. Yes, talk about a childhood dream come true. Situated right off Drew and Will's bedroom, the cave’s entrance is constructed from men's suiting fabric. The private sanctuary has an office, a bathroom, and a dressing room. Scarlett Johansson is leading a rather private life these days. She quietly had a baby girl in September called Rose, and married her French boyfriend Romain Dauriac privately. The brand new family is moving into a gorgeous bungalow worth $3.88 million based in Los Felix, a luxe neighborhood in Los Angeles. Let us take a look at the luxury house! 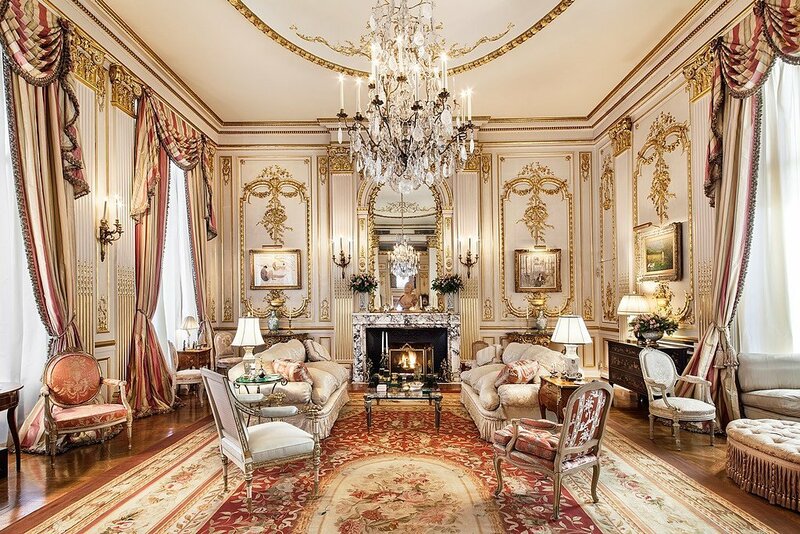 The penthouse owned by late Joan Rivers has been listed on the market by her daughter, Melissa Rivers, for $28 million. The 1903 condo was bought by Rivers in early 80s. 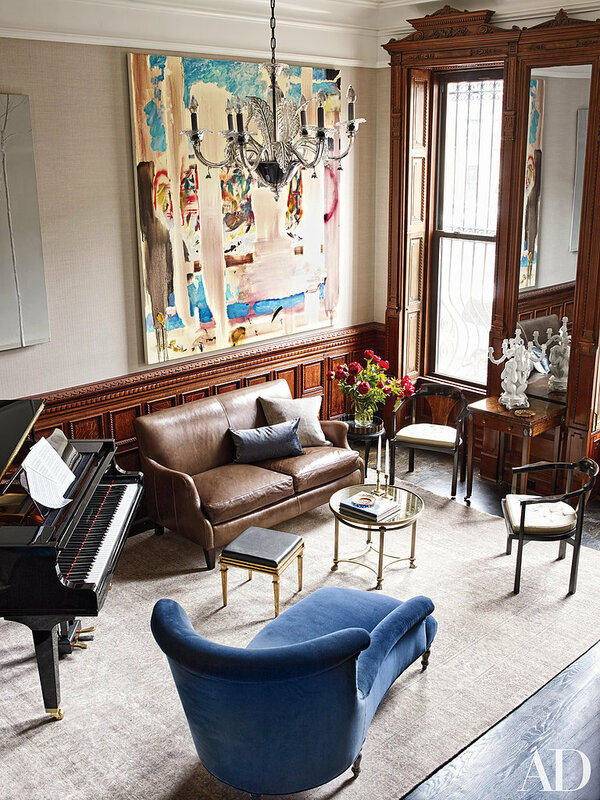 She renovated the home with graceful crown molding, ceiling mural paintings and frescoes. Let us take a tour of the beautiful house right now! Beyonce, Jay Z take up Gwyneth Paltrow's suggestion and move to L.A.
Gwyneth Paltrow has some serious clout! Beyonce and Jay Z are packing their bags and moving with Blue Ivy to the streets of Los Angeles at the behest of Paltrow's suggestion. Neil Patrick Harris bought a 19th century townhouse in Harlem last year. While Neil and his husband, David Burtka, loved the house, they did not find it suitable for their four years old twin sons. The duo decided to remodel the five story townhouse and it is finally completed. Check out the few pictures of their stunning new family home! 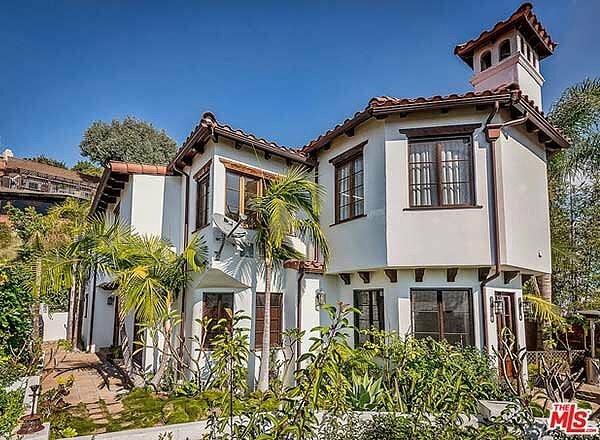 Nick Jonas owns a very glamorous house in the West Hollywood, and he wants to sell it for $3.6 million! We don't understand why he would not want to live in such a wonderful house anymore! Perhaps his engagement with Olivia Culpo has to do something with it. Wink, wink. Anyhow, let's take a tour! Jennifer Lopez is Selling her Hidden Hills Mega Mansion for $17 Millions! 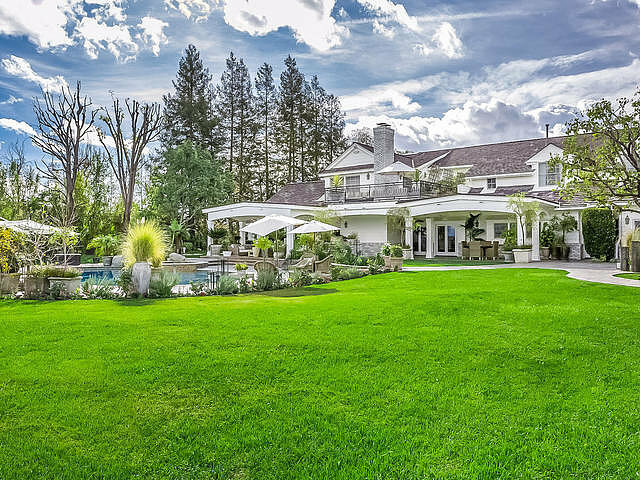 Jennifer Lopez is selling her luxurious mansion based in Hidden Hills, California. She bought the mega mansion with her husband, Marc Anthony, in 2010. The 17,000 square foot house has nine bedrooms, a professional recording studio, spa room, dance studio, private movie theater and a plethora of other perks. The house has been listed for $17 million. Do you think you can buy it? It has been one year since Leighton Meester, the Gossip Girl star we all loved to hate, has gotten married to Adam Brody. Her marriage is probably the reason she is selling her affluent Encino bachelorette pad for $2.35 million. Boasting four bedrooms, four and a half bathrooms, a guest house and a saltwater swimming pool, Meester's house is every girl's dream. Check it out! It has been more than a decade since Friends ended, and we are still suffering from its withdrawal symptoms. Matthew Perry's Chandler Bing was perhaps the most loved character of the sitcom. If you have ever wondered if Matthew Perry was anything like our dear old Chandler Bing, his $12 Million worth Malibu mansion he just sold might give you an idea.